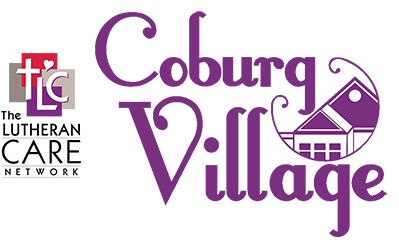 Just give our friendly and knowledgeable team at Coburg Village a call today, so we can take you on a tour of your dream home! We have many attractive living options available at our retirement community. Please call today at 518-371-5000 with any questions at all. Let us prove to you why Coburg Village is one of the best places to retire in the Saratoga Springs, NY area. Our office is conveniently located at One Coburg Way in Rexford, NY. Send us a message below and one of our expert staff members will get back to you as soon as we can.